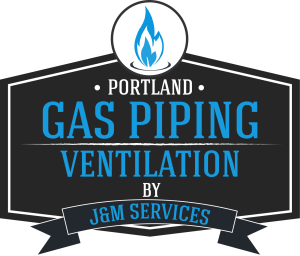 If you’re in need of duct or ventilation services in the Portland metro, there is no need to overpay an HVAC company to do the work. Our highly trained technicians who specialize in ventilation, duct replacement and duct repair, will give you the best service, at the best rates. By specializing in the ventilation, duct repair and duct replacement aspect of HVAC and not the mechanical side of HVAC it allows us to avoid the high overhead prices. We purchase our materials in bulk at a greatly reduced cost. We pass those savings onto you our customer saving you time and money. 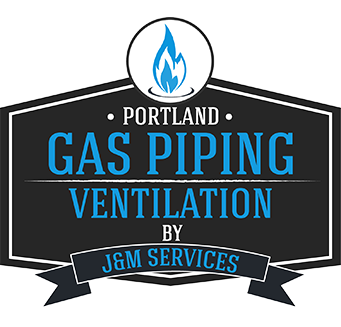 If you have questions, concerns, or to inquire about a specific gas piping service not mentioned in our list, call Portland Gas Piping and Ventilation and we’ll be happy to answer your questions. Calls us now at 503.395.4997. You can also message us using the form provided.